Kolkata’s Eden Gardens is the oldest and largest cricket stadium in India. It has hosted maximum numbers of international matches among the Indian cricket grounds. 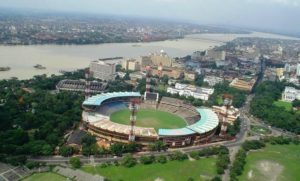 The home venue of IPL franchise cricket team Kolkata Knight Riders is also the largest cricket stadium in Asia and second largest cricket stadium in the world. It has already hosted international cricket tournaments like Asia Cup, World Twenty20 and World Cup. This stadium also hosts Association football matches which are very rare. 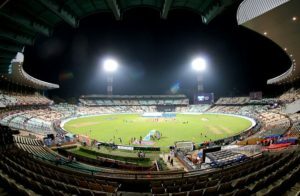 Eden Gardens Stadium derived its name from an adjacent park, Eden Gardens Park. It is one of the oldest parks in Kolkata which gets its name after the Eden sisters of Lord Auckland. Capacity: The capacity of Eden Garden was 40,000 from 1864 to 1987, 94,000 from 1987 to 2011. It is 68,000 presently. 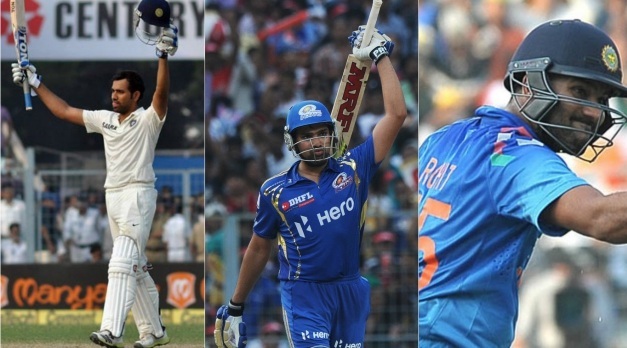 Stands: Its stands were named after Sourav Ganguly, Pankaj Roy, BN Dutt, and Jagmohan Dalmiya. In 2017, all four stands were renamed as after Indian soldiers Havildar Hangpan Dada, Lieutenant Colonel Dhan Singh Thapa, Subedar Joginder Singh Sahnan, and Colonel Neelakantan Jayachandran Nair. Pitch report: The Eden Gardens track is considered as a heaven for the spinners. Described as the Lord’s of Asia, it has one of the finest batting surfaces in the world. It is shaped like a shallow and giant bowl which is featured with distinctive and imposing floodlights which tower over it.